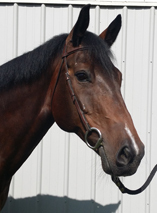 Received keur rating (top 3-4% of mares) at her 4-year-old Keuring. 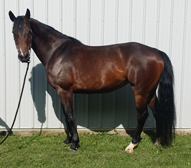 She has been a very successful broodmare and is moving back in to sport horse competition. She is moving for training and competition in Northeast.